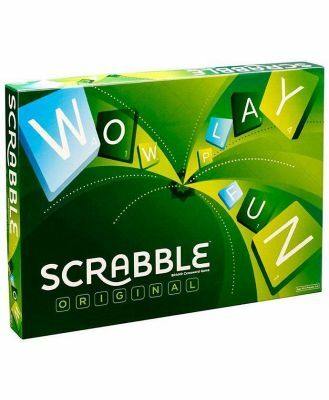 What if you took some of the best known play patterns from some of the most popular word games and puzzles, and combined them in a brand new, unique format to create the World's Greatest 3D Word Game? With the unique one-piece design, Scruble Cube is convenient to bring along with you to play anytime, any place. And with over 7.4 x 1045 (that's septillion) possible configurations that anyone who can spell can play, you'll have endless fun with family and friends that's sure to stretch your word brain!